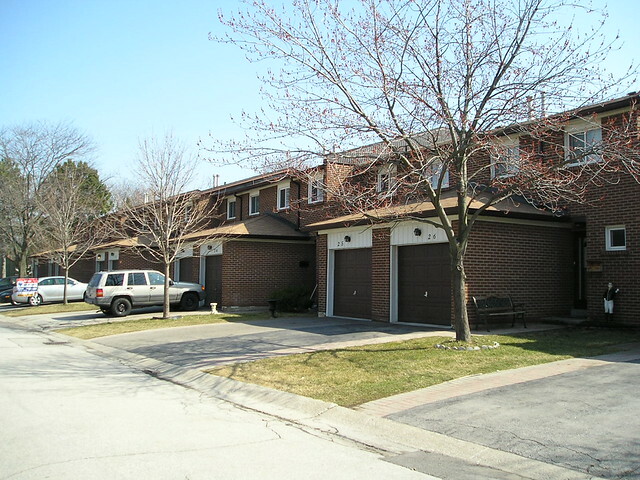 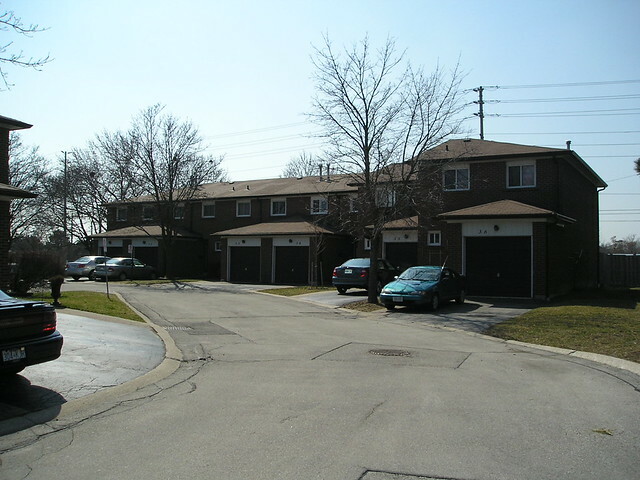 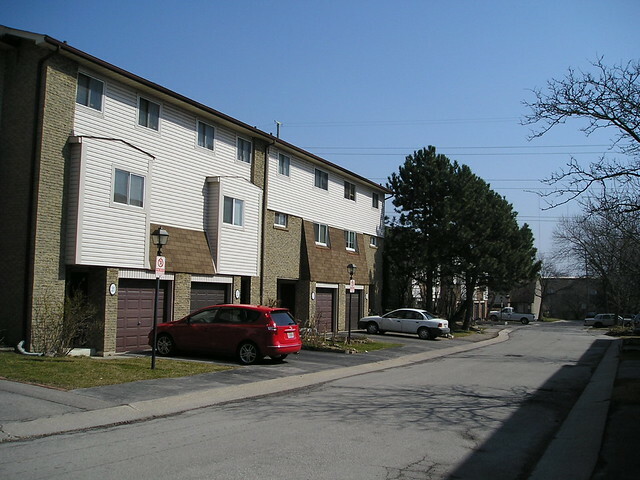 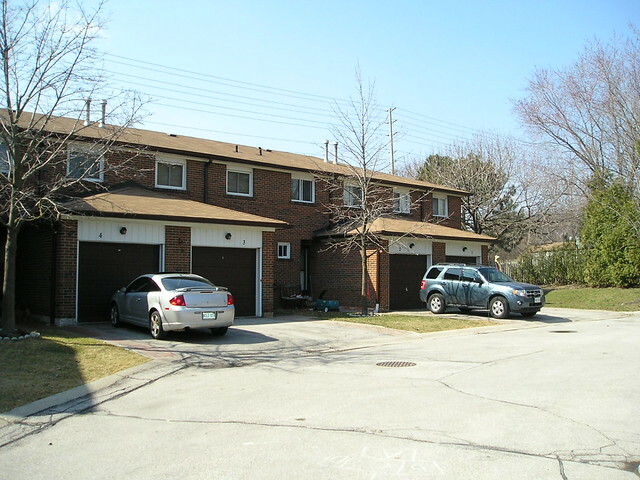 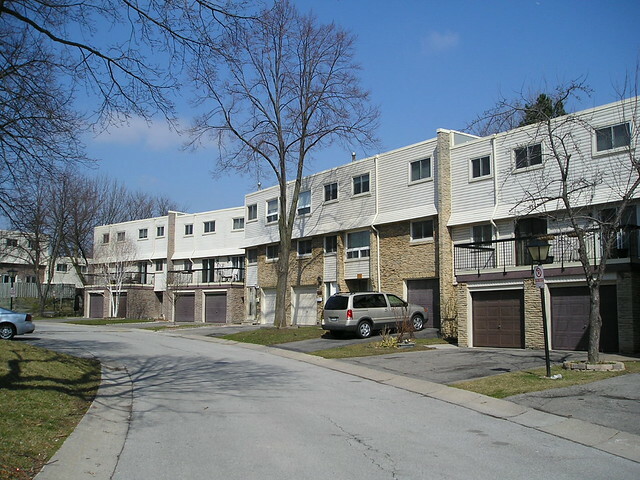 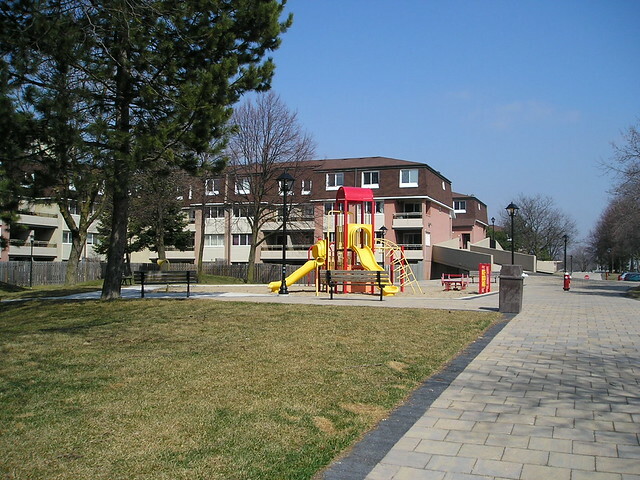 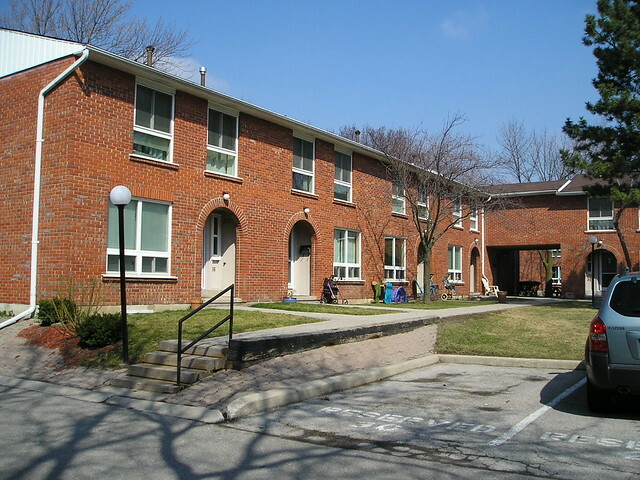 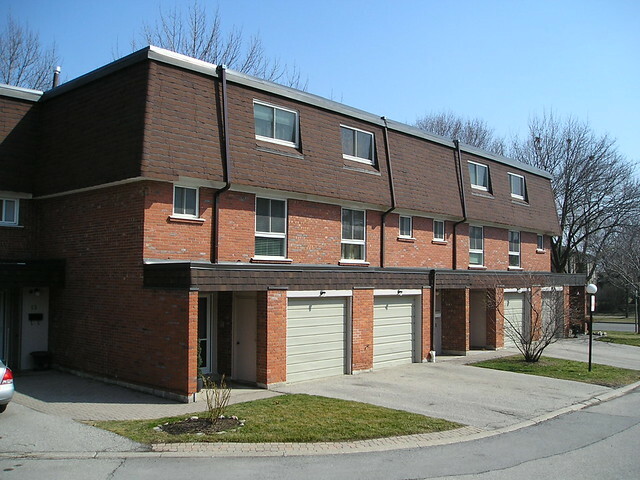 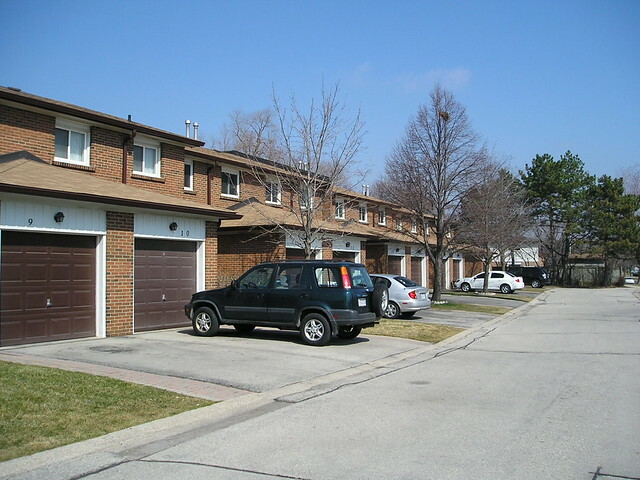 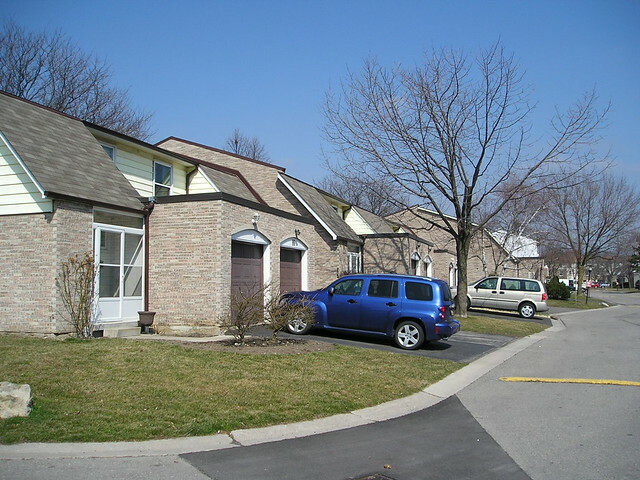 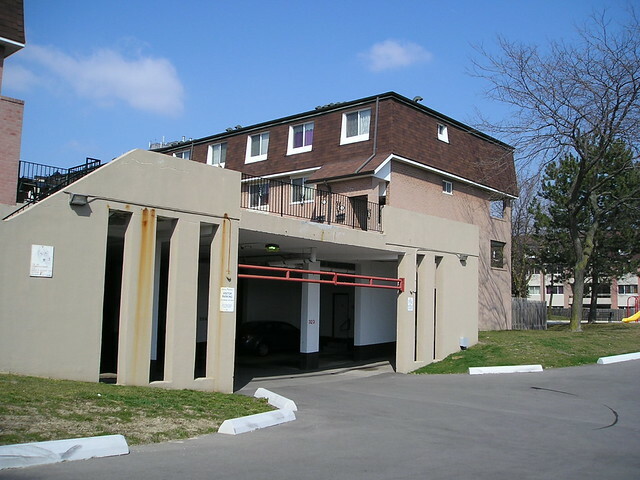 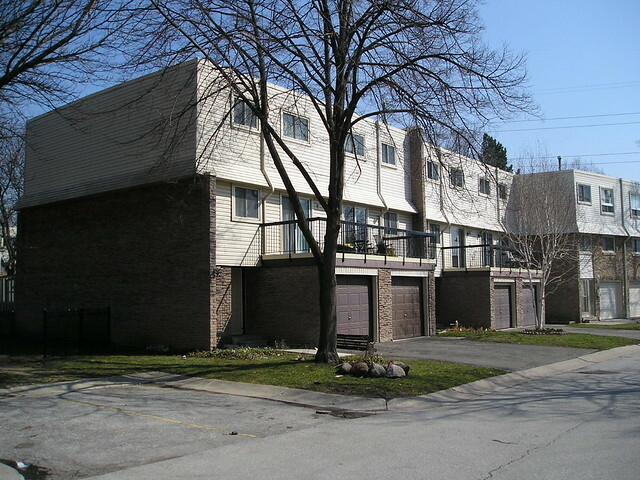 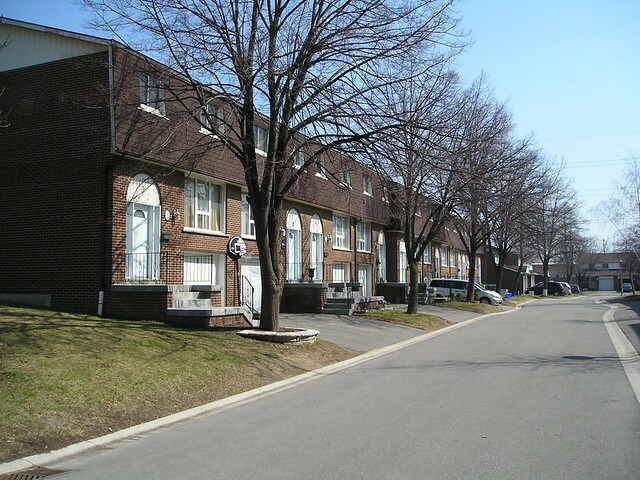 The townhouses which line the length of Bromsgrove Road in Clarkson, Mississauga, have long been a sought after, affordable housing choice for many people interested in Clarkson real estate. 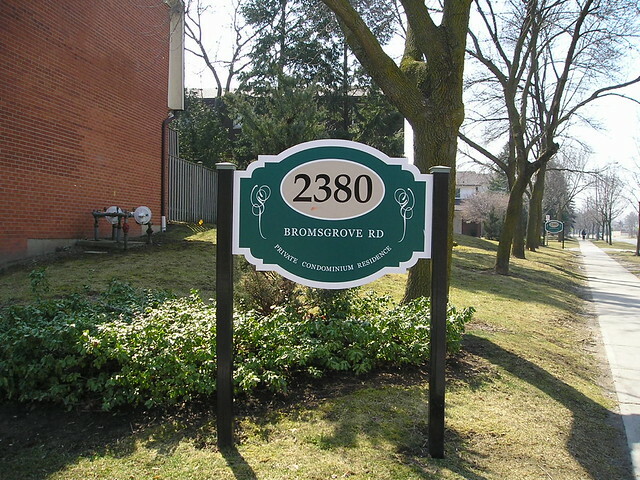 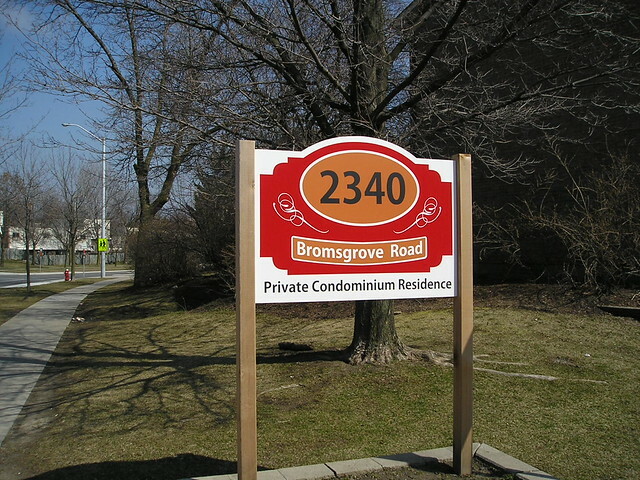 Here is a photo compilation of the various townhouse condominium complexes to be found along Bromsgrove Road in Mississauga, stretching from Southdown Road in the east to Winston Churchill Blvd. 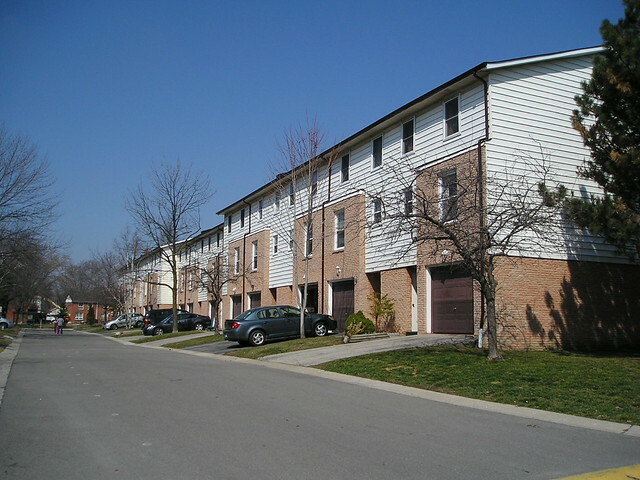 in the west, showing you some of the many affordable real estate options available here. 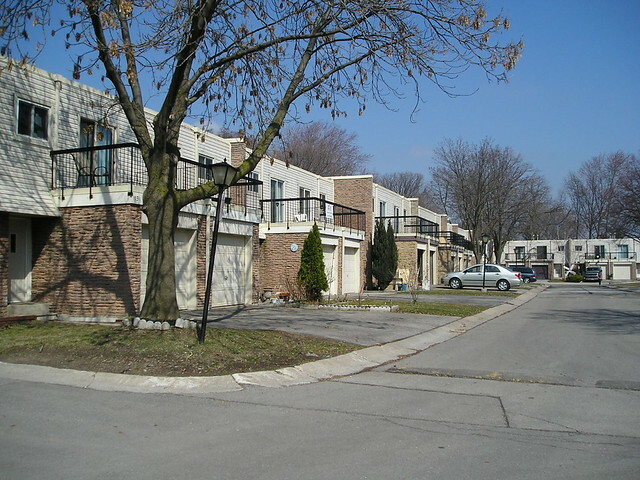 If you are a first-time buyer, or if you are thinking of downsizing, these townhomes offer terrific value. 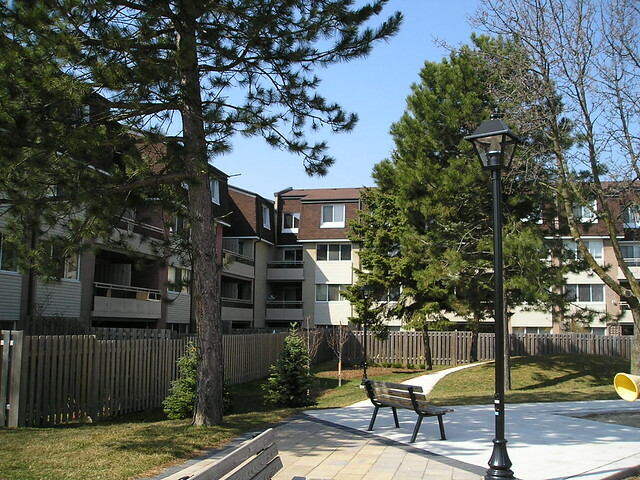 Each townhouse complex has its own features and personality, and we hope the following images will help you to get a sense of what it’s like to live in this part of Mississauga.